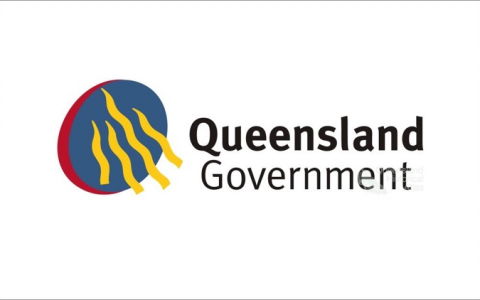 At the beginning of the third term of the Beattie Government in Queensland, Australia, the Premier requested the Minister and Director-General for the Department of Primary Industries and Fisheries (DPI&F) fundamentally refocus and transform the agency. This involved changing the Vision and Mission of the department to become a key economic agency with the Vision of “profitable and renewable primary industries”. The changes introduced were the most far reaching since 1887, and continue today. Over the course of a four-year partnership, we advanced a multi-phase journey of strategic change and cultural transformation at Queensland DPI&F. Specifically, the process enabled the organisation to consolidate its ambitious Vision for “profitable and renewable Primary Industries”; engage some 4,500 employees in the change journey; and align the top 100 leadership to the Vision and strategy. The engagement process was an outstanding success, with results indicating that 99% of employees have since engaged with the organisation’s new strategic direction. Already high levels of commitment have further increased, with over 80% of employees committed to both the DPI&F vision and the change process. The leadership alignment process has revealed outstanding results across the top layers of the organisation. A recent remeasure of Leadership Impact™ for the top 100 executives showed significant constructive increases across all major dimensions; a very significant achievement within the current context. The success of the DPI&F change initiative also resulted in a nomination for the prestigious Queensland Government Premier’s Awards process. “TAP has been instrumental throughout our multi-phase journey of strategic change and cultural transformation, helping us to consolidate our vision of establishing profitable Primary Industries for Queensland, engaging over 4000 staff in the change journey, and aligning our top two layers of leadership to the vision. Quite simply, I rate their impact, service, solutions and quality of relationships as outstanding. TAP is a company attuned to linking relationships with high performance outcomes and alignment. In addition, they display an authentic approach and dialogue combined with a genuine desire to continuously learn, reflect and act, effectively role modelling the changes they seek to create.